This past week, two participants in an important era of solidarity passed along. Richard Wiecorek, the last of Flint sit-down strikers died at the age of 99 in Michigan. 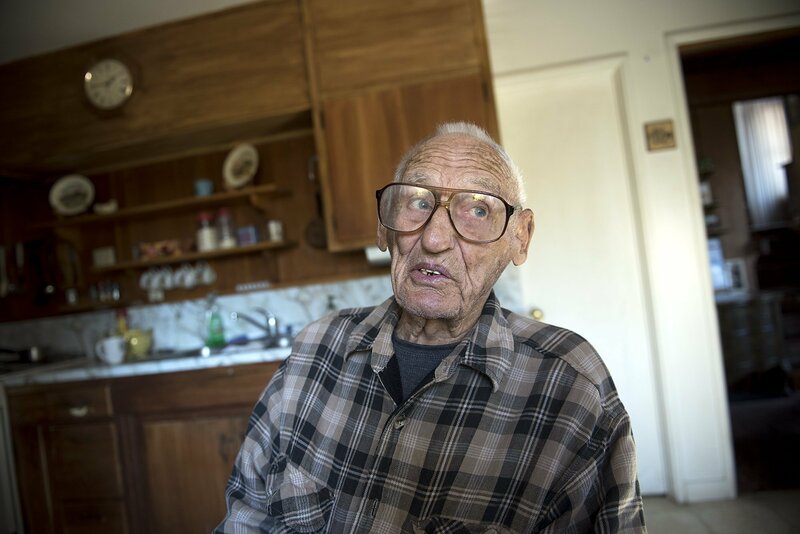 Within the same week, Delmer Berg, the last known living member of the Abraham Lincoln Brigade, also died at the age of 100 at his home in California. These men participated in great moments for the left during the 1930s, an era of unprecedented solidarity with working people around the world. 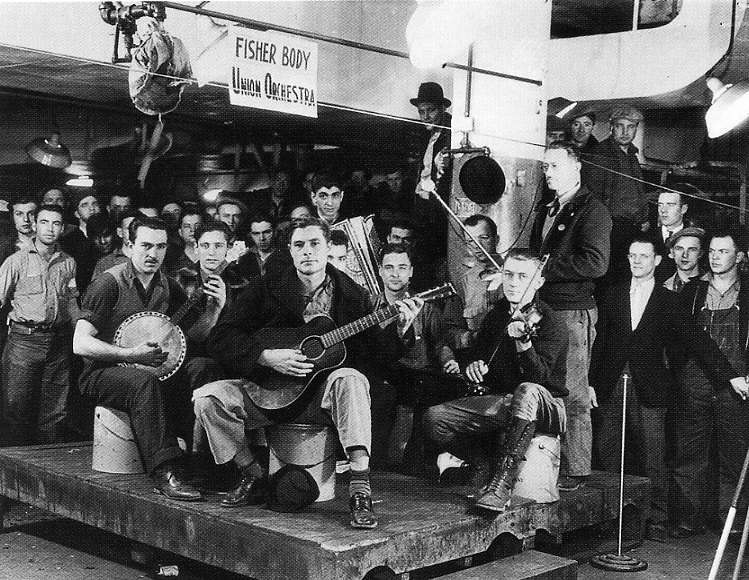 From 1936 to 1937, the United Automobile Workers (UAW) Flint sit-down strike pitted tens of thousands in General Motors (GM) manufacturing plants against the industry bosses, craven politicians and the police. UAW had led a dangerous and difficult organizing drive to unionize Flint’s 45,000 workers into a large scale union that countered GM’s capital and control of the political system and police state. The auto workers didn’t stage a walk out and picket the factories. This would have allowed for GM to bring in strike-breaking scabs, continue running the factory and possibly break the strike. Instead the workers at the Fisher Body plant locked out management and shut down the facility with a 44 day occupation. Another plant, Chevy in the Hole, followed suit. And then many more. Families would show up and pass food through the plant windows to allow the sit-down strike to continue and prevent a lockout by the bosses. Eventually, GM recognized UAW as the sole bargaining unit for the workers. 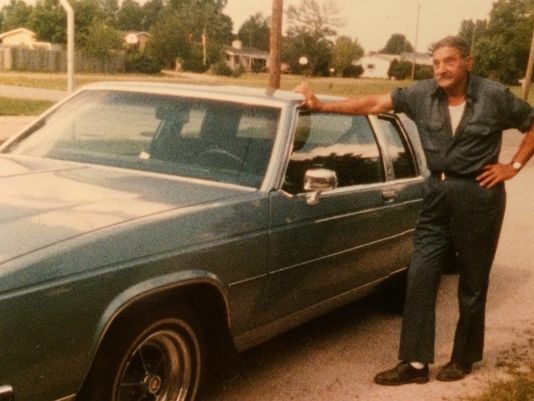 Richard Wiecorek with his 1985 Buick Lesabre, which he helped build. The same year as the Flint strike, civil war broke out in Spain. The war began as a coup led by right wing Spanish generals and quickly became a large scale conflict with the great powers providing aid and comfort to one side or the other. It was fought between the left leaning Second Republic of Spain (also known as the Republicans or the Loyalists), backed by the Soviet Union and socialist Mexico; and the Nationalists (or the fascists) led by General Francisco Franco, armed and supported by fellow fascists Hitler and Mussolini. Countries like the United States, Great Britain and France had non-intervention policies, but non-sanctioned aid flowed from all three countries to the Loyalists. Furthermore the Republicans were a broad coalition that included supporters of a modestly liberal capitalist system to revolutionary anarchists. Acting in solidarity, volunteer brigades formed in many nations across Europe and North America to fight the fascists. Thousands of left-leaning foreigners flocked to Spain to fight the fascists. From the United States came the most known unit—the Abraham Lincoln Brigade. The 3000 person strong Lincoln Brigade saw action from 1936 to 1939. 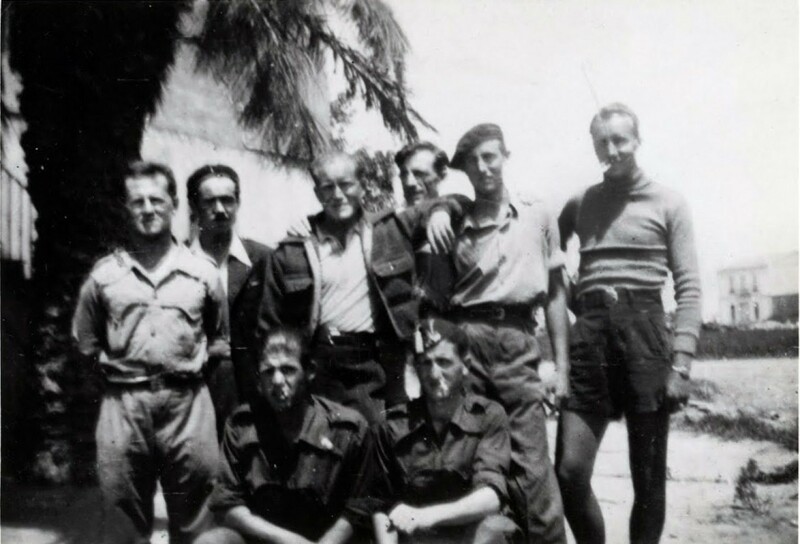 The international brigades were shock troops and as a result lost nearly 700 members in combat. Many of the original volunteers with the Lincoln Brigade were communists or Soviet sympathizers. Furthermore, the Brigade became a cause celebre in liberal and socialist circles. The Friends of the Lincoln Brigade fundraised and served as a vehicle for Americans opposing the rise of fascism worldwide. After serving in Spain, Berg returned to social justice work. He worked as an organizer with with the United Farm Workers and later an official in the local chapter of the NAACP. He’d later say “I felt so strongly about the Spanish people’s struggle that when I got back to the United States, I wanted to do the same thing here, in my own way. I wanted to remain active in the working people’s movement.” During the 1950s, he was targeted by McCarthy for “un-American activities.” After retirement, he participated in anti-nuclear and Central America solidarity movements during the 1970s and 80s. Both Wiecorek and Berg serve as inspirations for new generations trying to create new waves of solidarity with people and the planet. There is a lot of talk these days about rising inequality and rising fascism with (false) solutions being found within the existing political economy. Maybe it is time to look towards Wiecorek and Berg as inspiration for organizing, direct action and building power outside that economy. This entry was posted in Direct Action and tagged Abraham Lincoln Brigade, communists, Delmer Berg, direct action, fascists, Flint sit-down strike, Franco, General Motors, Howard Zinn, Michigan, Richard Wiecorek, Spain, United Auto Workers. Bookmark the permalink.